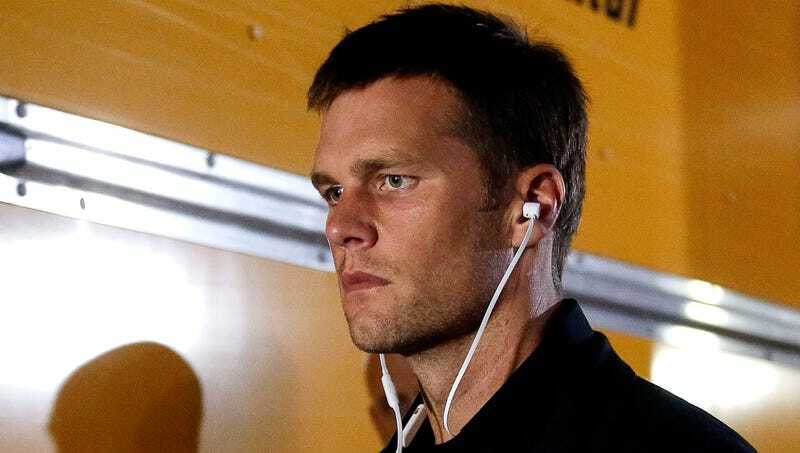 BROOKLINE, MA—Rushing into the home of the New England Patriots quarterback and snatching a protein powder shake out of his hand, embarrassed health guru Alex Guerrero reportedly informed Tom Brady Monday that he’s been mistakenly following a toxic diet regimen this whole time. “Oh my god, Tom, there’s been a mistake—this diet is potentially fatal,” said a panicked and humiliated Guerrero before quickly throwing out all the food in Brady’s house while informing the two-time NFL MVP that he had recently come across research debunking any health benefits of his strict nutritional habits. “If you don’t stop this diet immediately, your muscles will atrophy, your skin is going to wither, and we’re looking at multiple organ failures within the next month. Jesus, we’ve got to get you off of this nightshade-free diet right away. Quick, you need to start eating bread and potatoes. Christ, what the hell were we thinking?” At press time, Guerrero added that Brady’s ill-advised workout regimen may actually render him immobile by age 45.